Comment: Need gutters installed on one side of our house. Comment: I live in Phoenix, AZ and own a home in Worcester, MA that I rent to UMass nurses...a tenant notified me that the rain gutter has broken away from the eaves...additionally, I need a front downspout extended to the ground. Worcester Gutter Cleaning & Repair Services are rated 4.66 out of 5 based on 1,573 reviews of 21 pros. 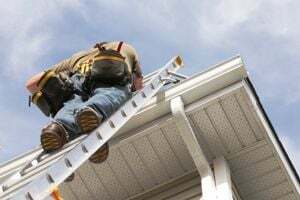 Not Looking for Gutters Contractors in Worcester, MA?